I regrouped and got ready for the next wave. I could not wait to ride the S.O.B. out this time! 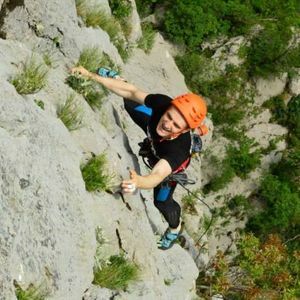 Review by Perica Levatic - Perica is a well-travelled climber and writer. Swimming 100 feet and back in open water? No thank you. Not my idea of fun. My quest to be comfortable in the water would have to be framed around one of other loves – adventure sports. On a chance visit, I found out there is great surfing in New York, and in the freakin’ city! I met with Danny from New York Surf School on a streetcorner in the Rockaways. Danny is super-cool Colombian guy that you’d guess was a surfer just by looking at him. He plays the part. Laid back, strong, and a fun guy to be around. I saw a group of people by a local surf shop with boards in their hands, waiting to hit the water. The surfer count goes up each year, in big part due to schools like New York Surfing School where Danny is an instructor. The school was the first of its kind in the Rockaways, started by Iocal surfing legend Frank Cullen. In April, the water is quite cold. I guess you’d expect a hot beach and tanned bodies all around you. True surfers don’t care as long as there are waves. Rain or shine, summer or winter, the waves are still there waiting for a ride. Danny found me a thick wetsuit, gloves, and boots to keep me warm in the water. I was skeptical about staying warm – the water was 45 degrees. When you enter the water in a suit, there’s a thin layer of water between your body and the suit. Then, your own body will warm this thin water layer. Nice job, suit! Enough foreplay… to the water, right!? Not so fast. The first part of the class was on land. I’m an eager person, so I was expecting we’d jump right in and attack. Apparently it’s easier to focus when you’re not trying to stand on liquid. On the sand, Danny explained two important terms from the surfing world – the inside and the outside. The inside is the part of the ocean from the beach to the point where the waves start to form. In the inside you do two things: surf towards the beach, and paddle out to the waves. The outside is the peaceful part of the sea, just beyond the point where the waves start to form and break. Before any action happens, you have to fight against the waves to get into position. Danny demonstrated how to handle an inbound wave while making your way to the outside. When entering the water and are still on your feet, you have two options: You can try to jump over a wave, or if the wave in front is a bit bigger, you can take hold of the front of the surfboard, and duck inside the wave. The best strategy is to paddle as fast as you can before the wave comes, and hope you can paddle over it. If you don’t succeed – and a newbie like me often didn’t – the wave pushes you waaaay back, and you have to regain lost ground. Over time it gets easier, and you begin to understand the timing between waves. I saw couple of people chillin’ in the outside, sitting on their surf boards having a chat. It’s a nice place to rest while you wait for the best opportunity to catch the next wave. When you decide to make your move on a wave, there’s only one thing to check – if there are any surfers in front of you. It’s your responsibility while paddling to the outside to yield to people who are surfing towards you. There is an unspoken of etiquette among surfers about taking turns and not getting in each other’s way. While this reflects a team spirit, it also prevents injuries. Surfboards are large, quick, and unpredictable when you’re not on them. If the wave throws you from the board, it’s important to cover that beautiful face with both hands. Waves will throw you around no matter how skilled you are. While the board is attached to your leg with a piece of long cord, when a more powerful wave hits, everything goes everywhere. The last land-lesson is the most important – how to stand up on the board. Danny took time to explain body positioning in detail. First, which place to be on the board to be in the best position to stand, then how and where to place your feet to start the stand up. He explained the body rotation that happens in the moment you plunge up, and the position to hold while standing on the board. You’re surfing! I admired the attention to details, and practiced the standup 3-4 times under Danny’s watch. “Ok, we’re ready,” Danny said. My heart skipped a beat. By this time I totally forgot I do not like being in the water – I could not wait to get my feet wet and surf up! Danny swam to the outside with me. Admittedly, he was faster. Here, Danny briefly explained the process of catching the wave. You paddle hard until the wave breaks – the point at which the wave creates its peak. Then, if everything aligns, you stand up on the board and enjoy the ride to the beach. For your first ride, Danny gives you a push at the right moment to start paddling, and shouts “Stand up!” when he thinks the conditions are right for your ride. Kind of like training wheels on the bike. A decent, smaller wave was coming. I didn’t notice a difference between a good or a bad wave, or easy and hard ones – I guess that requires more time in the water. Danny pushed me, I started paddling, and a few seconds later I felt the wave beneath me. You feel the water below the board start to give you a rush forwards. There was so much excitement simply riding a wave, that I completely forgot how to stand up properly. I hit the water like a sack of potatoes, and the wave threw me around like that bag broken in half. Three more failed waves without standing up, and I felt unbelievably tired padding back to Danny. “You almost had it,” he’d say. And it’s true, after a few tries I almost had it. I’d stood on one leg and one knee, but some other small detail would throw me off. But Danny was both patient and encouraging, and helped me forget about being tired by focusing on the main task. I was determined to stand on the next one. I started paddling mega fast, and I felt the wave starting to ride me. I did not wait for Danny’s instructions this time, I went for it before he gave his shout – and I managed to stand up on the board! Yay me! Except I was standing totally still in the water, and then flipped over the board. The wave passed beneath me when I thought I had successfully stood up. By then, I’d tried more than 10 times, and was starting to feel a sore in my shoulders, but mainly a bit discouraged, I was ready to give up for the day and come back another time. Danny insisted I give it one more go. We took a few minutes of chill – why call it a rest if “chill” sounds more cool – in the outside, and was ready for a couple more goes. After the most frustrating splashdown of the day, I caught the perfect beginner wave on my last try – BANG! I did everything right and managed to stand on the board and ride almost all the way to the beach. What a thrill it is to “harness” the force of nature below you and ride it. It was a perfect end to a class – surfing my way to the beach and waiting for the teacher with a bit of pride. Not bad for a guy who, a couple years back, both could not and did not want to enter the ocean. I was still engulfed in a thrill of that semi-stupid happiness you have in your head once you experience both complete body exhaustion coupled with learning a new skill in the process. We took some time to cool down on the beach. I enjoyed the 10 minutes Danny took with me to relive the experience, it was worth it. It also showed me the only rush in surfing is the one you get riding the wave. Everything else is as laid back as it can be. It was only then I realized I was not cold for one second in the water, or even on the beach trying to get out of the wetsuit – quite a process actually. On the way back to Brooklyn in the L train from the Rockaways, the only thought in my head was “what a morning well spent”. Ok, I was also thinking of all the food I’d devour after that insane workout. Private lessons: One student, one instructor. Group lessons: Max 4 students per instructor. "Tacoway Beach". A true surf cantina with mexi-beers and cocktails. 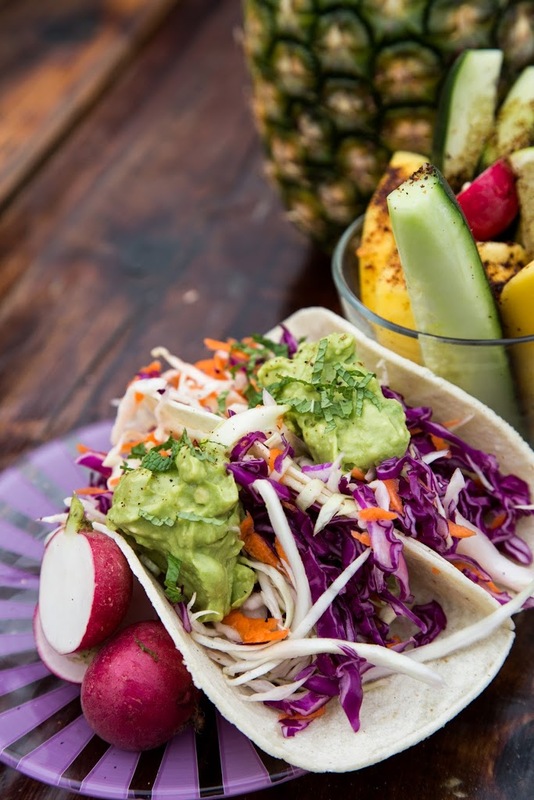 Try the fish tacos or a black bean and plantain quesadilla. A few blocks from the A if you're on your way out. I mean, if we could choose a restaurant on the name alone... BLP is a beach-side burger joint with a latin kick. 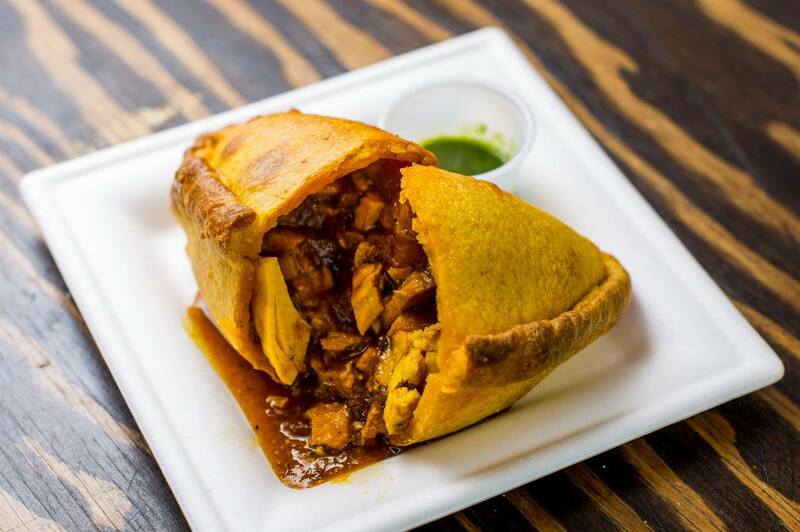 Try a salteña – an empanada de Bolivia – along with sandwiches affectionally called "cholas" after the lovely ladies who make them streetside back home. Try the Pineapple black pepper homemade soda. Perica is a well-travelled climber and writer. Perica is rock climber first and foremost, but he's been known to go on the odd mountain biking ride as well. Surfing too. He's a core member of the 57hours permanent adventure crew.